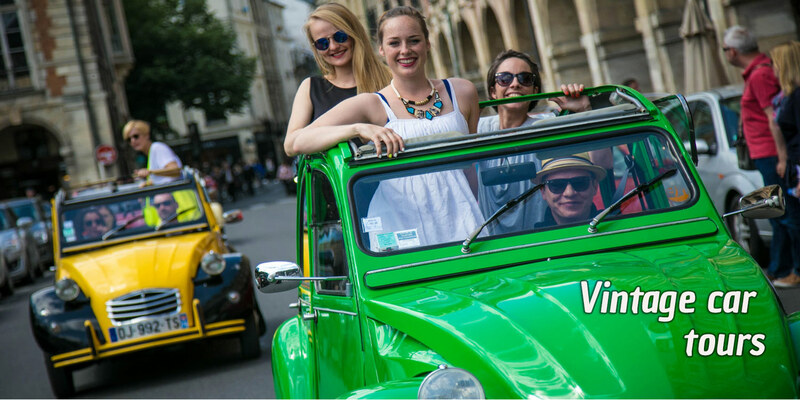 Custom-made advice for the organization of your trip. 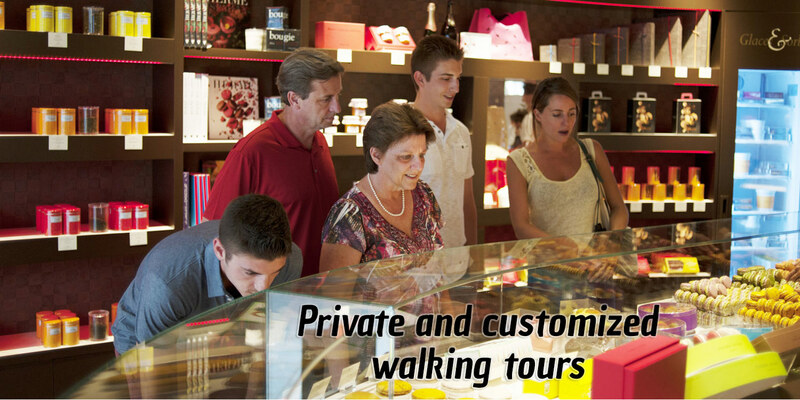 Personalized meet-and-greet on your arrival. 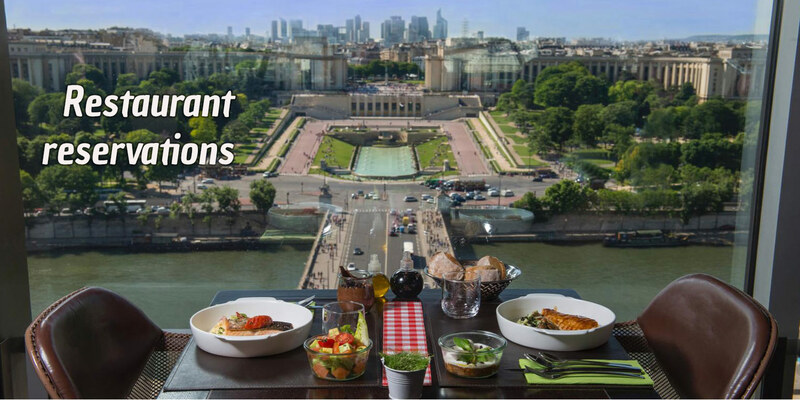 Tailor-made tours to experience Paris like a local. 1) You won’t waste your money in tourist traps. 2) You won’t waste your time in waiting lines. 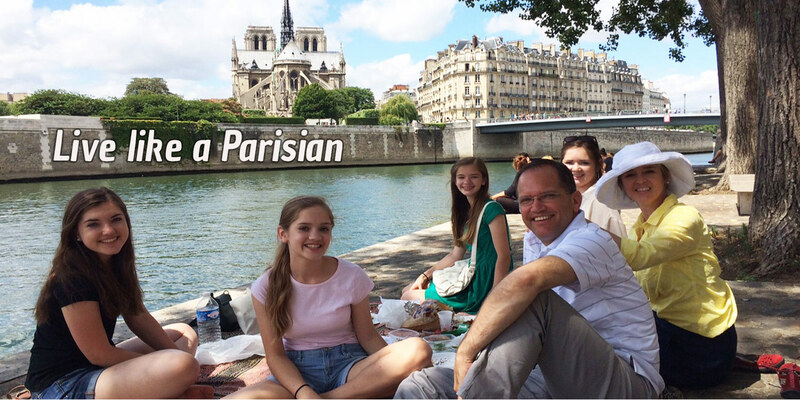 3) You’ll experience the Paris of the Parisians ! Bonjour! I am Justine, 36 years old, born and raised in Paris. 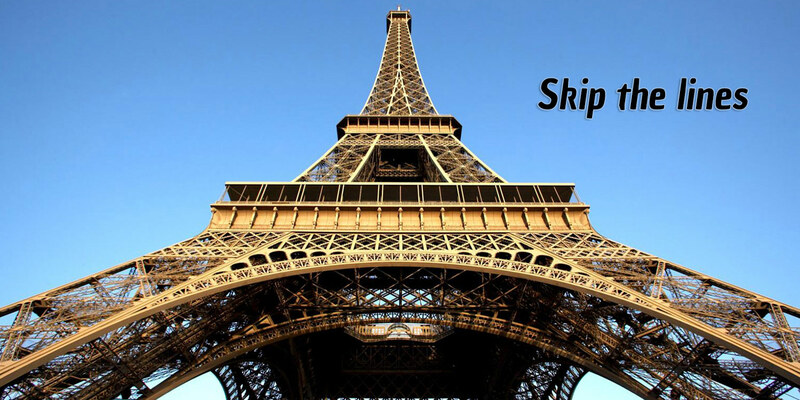 I have 6 years of experience as a travel concierge and a tour guide in Paris. My role is to listen to your needs, answer all your questions and recommend the best activities so you can make the most out of your stay. 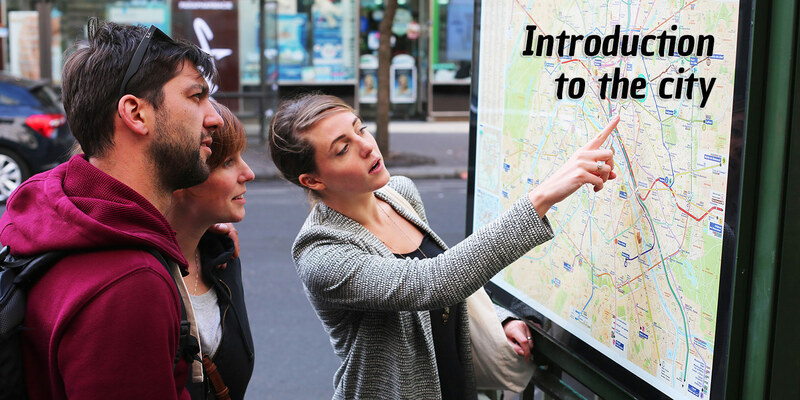 I am also your personal guide for unique and fun walking tours in my favorite areas of Paris. LET’S DISCUSS BY PHONE ! I’d be delighted to discuss your preferences and introduce myself in a phone call.